Go Power! Prewired 30 Amp Automatic Transfer Switch is used to hardwire inverters into a system where there is an alternative source of AC. This transfer switch is made to only allow one source of AC power to pass through it to the loads and ensures that the inverter will not be damaged if the generator or utility power is hooked up while the inverter is running. 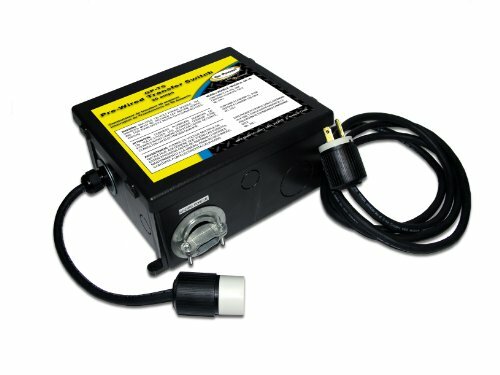 It is prewired for a quick and easy installation to the existing system and also a includes a 15 Amp outlet on the side that is powered by the shore power or generator, permitting to hook up a battery charger without worrying about the inverter running the charger as well as well as contains all instructions.